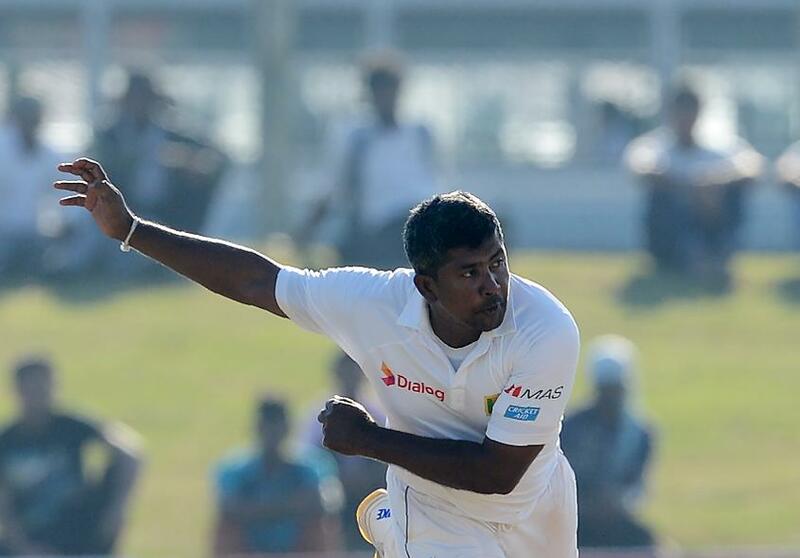 The left-armer was full of praise for Rangana Herath ahead of the second Test against Sri Lanka. South Africa must win the second Test to level the series 1-1. 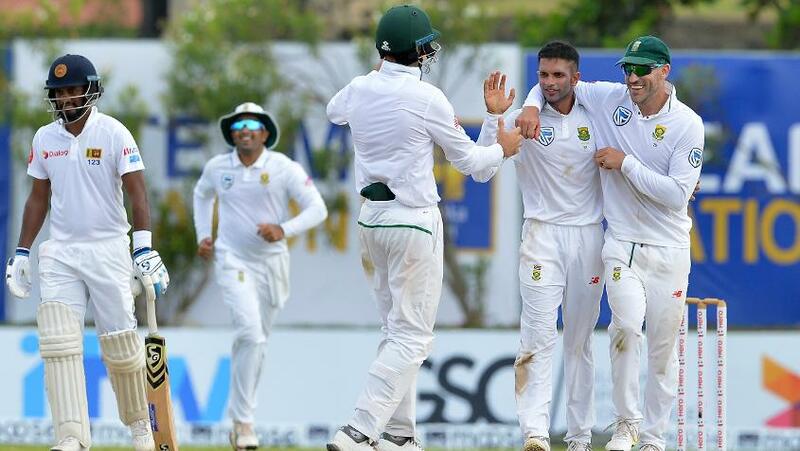 South Africa spinner Keshav Maharaj is looking to gain insight on how to prosper in spin-friendly conditions ahead of the second Test against Sri Lanka in Colombo, citing fellow left-arm spinner and opponent Rangana Herath as a good example of how to succeed in the subcontinent. After a wicketless first innings in Galle, Maharaj acknowledged that he has plenty of learning to do, despite becoming more accustomed to conditions as the match wore on, notching figures of 4/58 in the second innings despite his side falling to a crushing 278-run defeat. This is his first tour of the subcontinent since making his South Africa debut in 2016, and having missed the two warm-up matches due to injury, he plans to hone his lengths to get the best out of the Sri Lankan pitches. “Everywhere you go in the world you want to be consistent in your lengths to cause the batter to be uncomfortable when you are bowling,” he explained. “That is something I had to pick up quickly after the first innings where I didn’t have a lot of rhythm. I found that in the second innings I put the ball in better areas than I did in the first innings. Mahraj's left-arm spin counterpart, Herath, has racked up a phenomenal 423 wickets in his 93 Test matches, and he holds the kind of consistency, at the age of 40, that Mahraj seeks to emulate. “His consistency is phenomenal,” he said of Herath. “Left-arm spinners are known to control the game but he does something special. He turns the ball at will, he slides the ball on at will, it is something that I would love to learn in my trade and I will try to get some knowledge from him going forward. Proteas spinner Tabraiz Shamsi partnered Maharaj in the first Test defeat. Maharaj admitted that bowling in tandem with another twirler was not something he was used to at the top level. Maharaj insists the belief and motivation remains high in the camp, despite the slow start to the series.